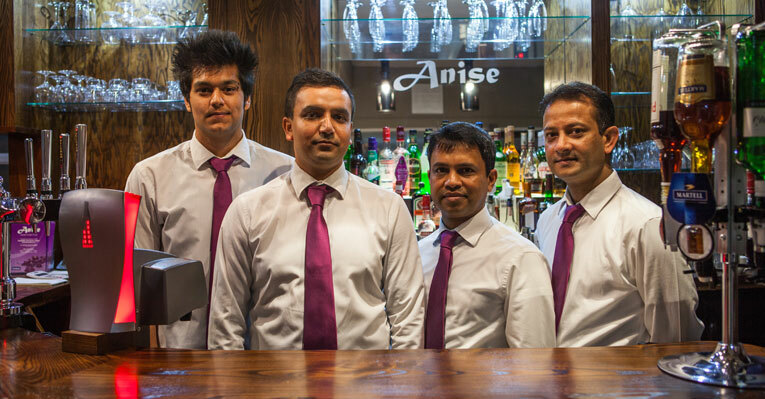 Anise Restaurant is an authentic Indian and Bangladeshi Restaurant in the heart of Wrexham, North Wales. 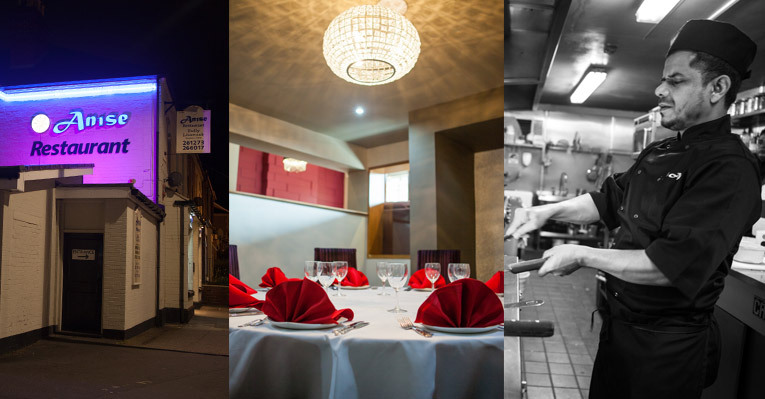 Enjoy exotic tastes from our range of dishes on our menu and fine dining in a relaxed and friendly atmosphere. Whether you’re looking to experience a new taste sensation or treat yourself to your favourite dish, our experienced staff are always available to help and advise on different tastes and flavours. Anise offer dining menus for both in house and take away to make sure we cater for your every need. With Indian cuisine being one of the most popular dishes to take away in the UK, Anise make sure that your meal is delivered to you in record time and meets the highest level of service to make sure you have a dining experience to remember.